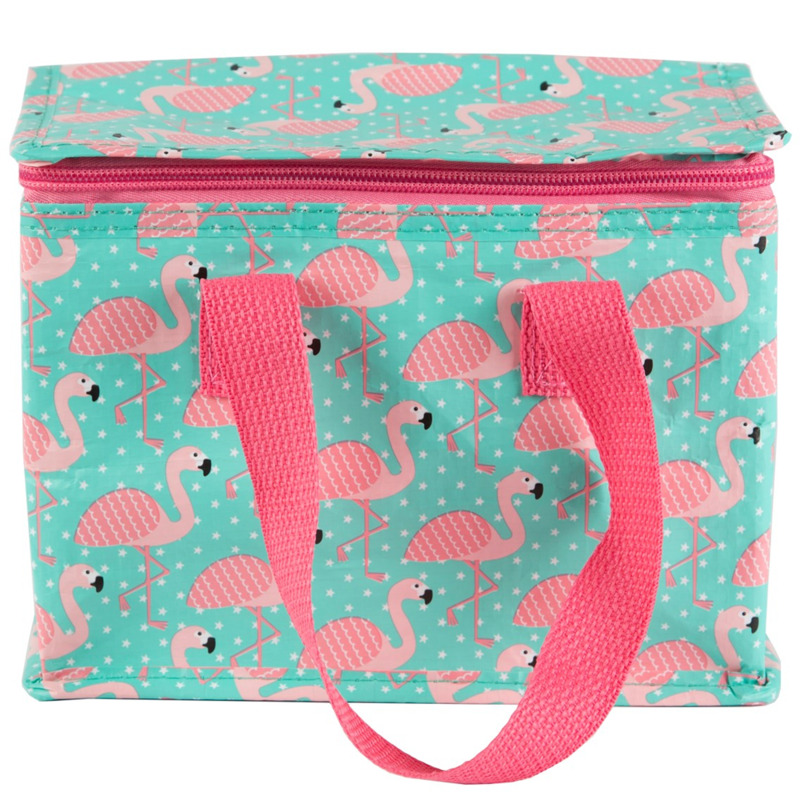 Lunchtime is already a pretty great part of the day but we’ve only gone and made it better with this happy lunch bag. 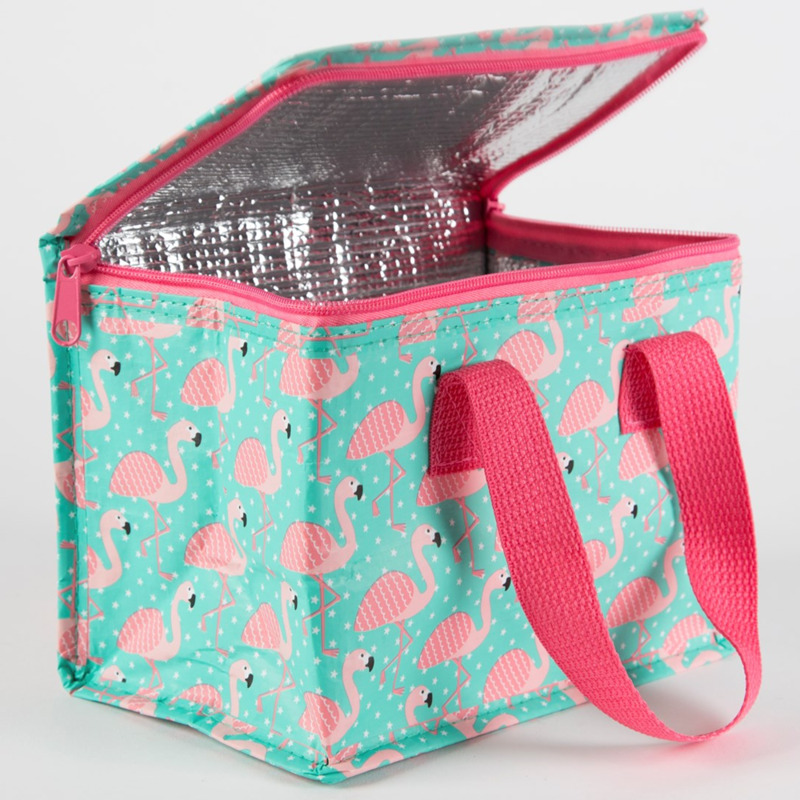 This design features the much-loved flamingo illustration. 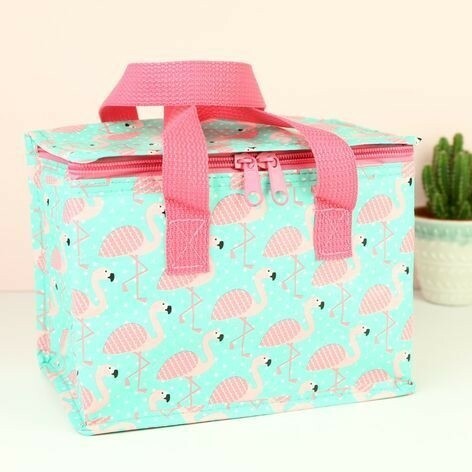 This snazzy little number has a pretty colour palette which features mint blue and pink colours: a combination we love! It has a zip close and handles making it perfect for carrying lunch on the go.